Physiotherapy will optimise performance and improve your horses way of going. Physiotherapy assessment can pick up conformational issues and muscle imbalances that could cause problems in the future. Hands on physiotherapy treatment techniques can be used to help prevent pain and injury in your horse. Chartered Physiotherapists are qualified to prescribe you specific exercises that you can carry out with your horse to improve flexibility, strength and proprioception. 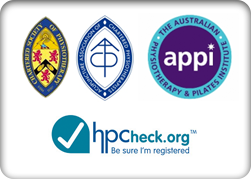 A personalised exercise programme can be prescribed following physiotherapy assessment. 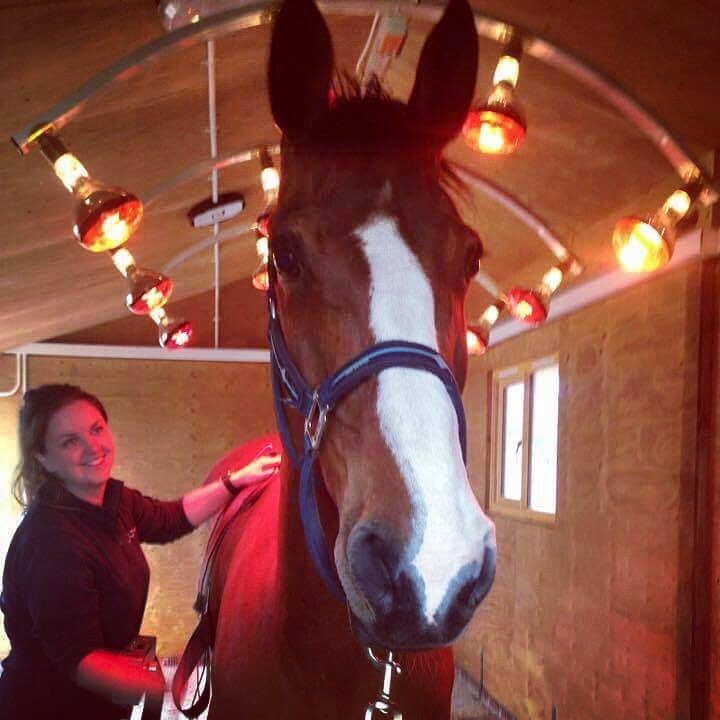 Chartered Physiotherapists work closely with veterinary surgeons and other professionals (such as farriers) to ensure that the best possible care is given to your horse after an injury or surgery. 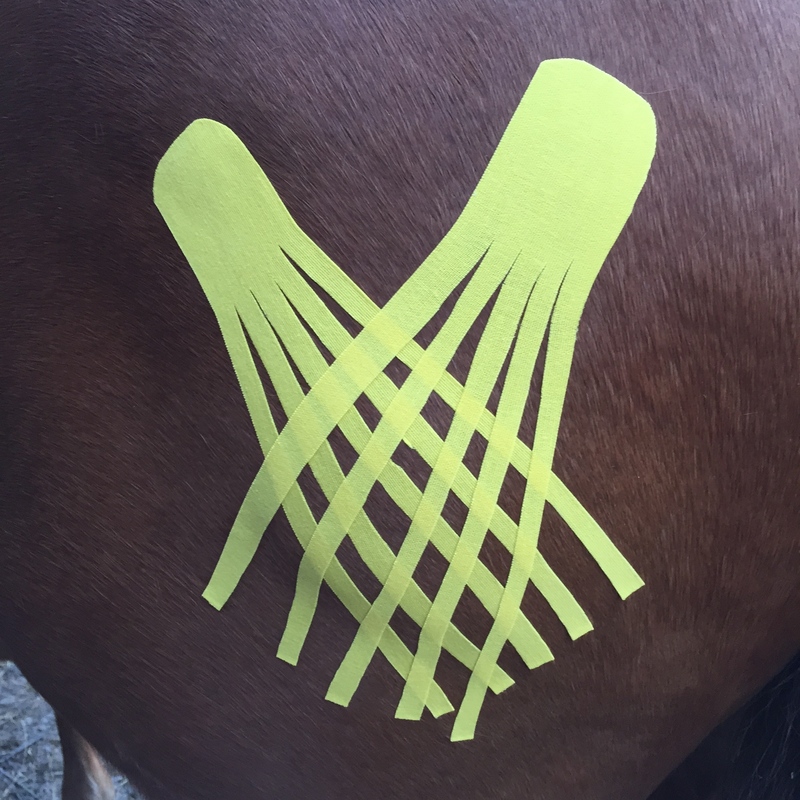 Physiotherapy can help reduce pain and swelling associated with injury whilst rehabilitating your horse back to full function. 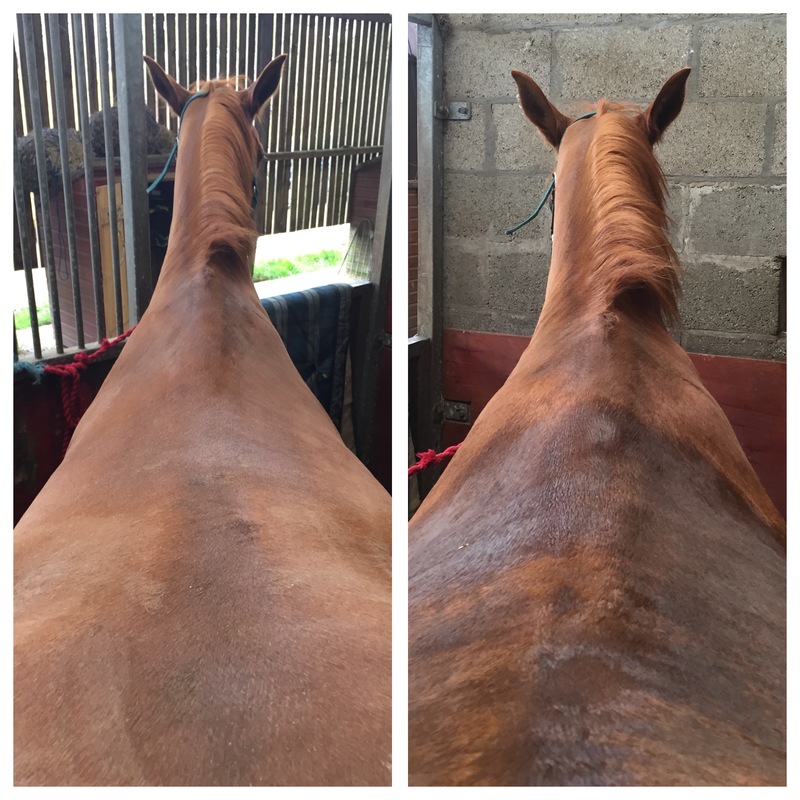 Often horses need help returning to normal workload even after the original injury has healed! Physiotherapy can help your older horse remain supple for longer. Treatment techniques can help ease aches and pains associated with old age. 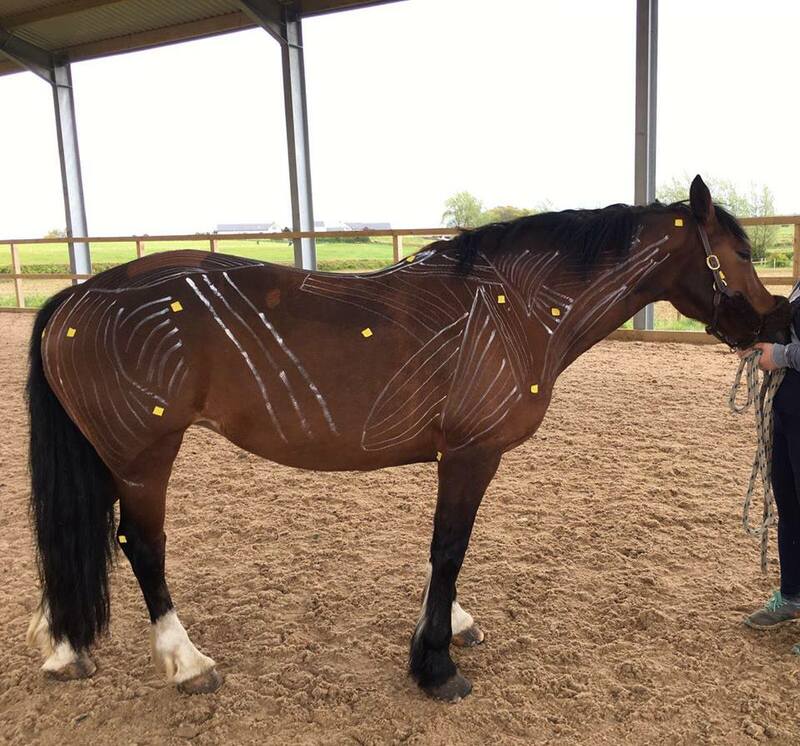 Quality of life is important in older horses and physiotherapy can ensure your horse is comfortable and happy in his job or in his retirement! To arrange an Equine Appointment please call/text us on 07969549513.